(1:06:42) Join Jimbo and PQ Ribber as they explore more episodes of the greatest ephemeral item around – “Vic and Sade”. Take this podcast along with you on your Fourth of July trip – it’s family fun! 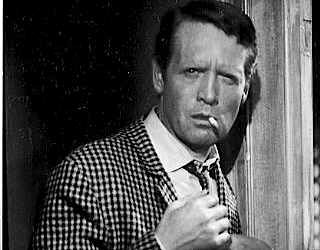 “Vic and Sade” was created and written by Paul Rhymer. For all your “Vic and Sade” needs, visit The Crazy World of Vic and Sade. Special indoctrinated thanks to Rob Askew, Jeff Pollard, and Elle Stanger for participation in the edition of the program. Session Audio by Milt Kanes. Released June 29th, 2016 on The Overnightscape Underground (onsug.com), an Internet talk radio channel focusing on a freeform monologue style, with diverse and fascinating hosts. 13:10 – Onsug hosts released Mystery and History, so here’s… Fixtery? Brief topics include fixing things, Australian lifts starting at G instead of 1, QBASIC nostalgia, giant rubbish piles for bulk collection, decluttering, uninspired etymology, and general frostiness. 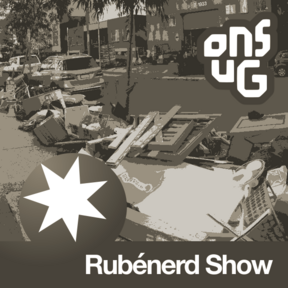 Released June 2016 on Rubénerd and The Overnightscape Underground, an Internet talk radio channel focusing on a freeform monologue style, with diverse and fascinating hosts. (31:01) Don’t give up on this episode – it starts slow then mayhem takes over. Jimbo talks about the annunaki and his own convoluted, goofy view of history. Try not to laugh. * Thanks to PQ Ribber for digging for the photo. 2:13:11 – Doc Sleaze!! Jimbo!! Chad Bowers!! Frank Edward Nora!! Rubenerd By Proxy!! A deep, rich, and Mysterious entry in this Collaboratative Series that YOU should be taking part in!! Jimbo has the ONSUG Week in Review and as usual, PQ Ribber acts as your Master of Ceremonies!! This work is licensed under a Creative Commons Attribution-NonCommercial-NoDerivs 3.0 United States License. Theme Song (c) Jimbo – used with permission!! 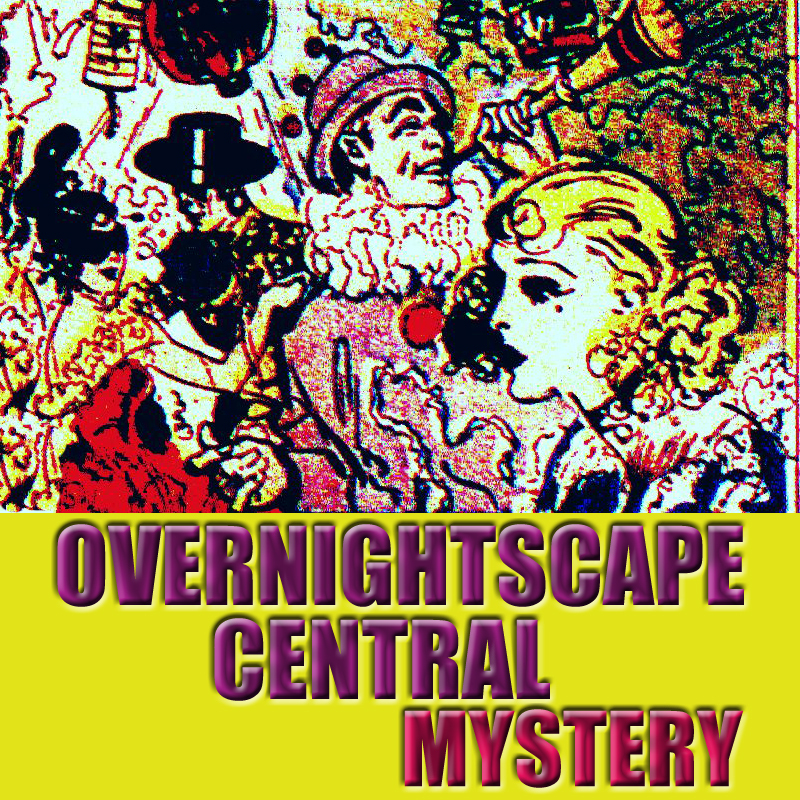 Released June 2016 on The Overnightscape Underground (onsug.com), an Internet talk radio channel focusing on a freeform monologue style, with diverse and fascinating hosts presenting an array of talk-driven programs of distinction. 31:27 – The Michael Caine bit, jury duty, review of Independence Day: Resurgence, Donald Trump, the door prize, Girl Scout cookies, the story behind Falling Cow. Recorded 6/24/16 and 6/27/16. Released June 2016 on The Overnightscape Underground (onsug.com), an Internet talk radio channel focusing on a freeform monologue style, with diverse and fascinating hosts. (33:38) A mixture of rain, thoughts and a wafting bacon smell. 30:20 – Trouble recording my thoughts, the fast elevator, headache, don’t feel like myself, Culver’s trip to cheer myself up, doing show notes for Frank, offsite event, taking time to read, Culver’s sounds, crowded and noisy = anxiety for me, missed last year’s offsite event, need to edit old field recordings, deleted episode, left work early with a migraine, record a show late in the night, upcoming Fourth of July week. Recorded 6/22/16 and 6/24/16. (1:05:56) After a hiatus, Jimbo and PQ Ribber return with four refreshing, make-life-fun-again “Vic and Sade” episodes! They seem happy as zebras to be here and PQ has dazzling rumors and views about Art Van Harvey! More fun than we should all be allowed to have; this is a cure-all episode. You are currently browsing the archives for the 'Jun16' category.